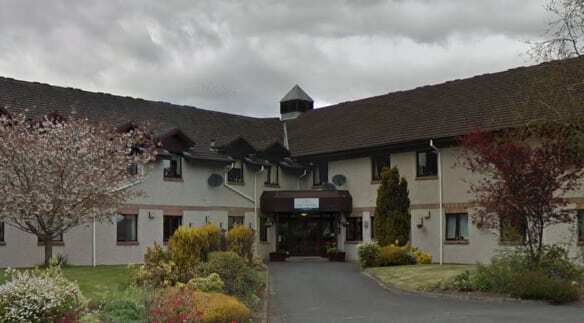 A former Barchester Healthcare care home worker who turned up for work under the influence of alcohol has been sanctioned by the Scottish watchdog. The Scottish Social Services Council (SSSC) found that former employee at Ochil Care Home in Perth, Olivia Clark’s fitness to practice was impaired and placed a warning on her registration for 18 months. The ruling found that while employed at the home on September 19 2016, Ms Olivia failed to support a resident in getting up when requested, lied about helping a resident to get up, used a mobile phone while on duty and fell asleep while on duty. The SSSC also found that Ms Olivia turned up for work under the influence of alcohol on May 23, 2017. In its ruling, the SSSC said: “Service users have the right to expect that social service workers, in whom they place their trust and confidence, will not behave in a way that would call into question their suitability to work in social services.